Cute puppies!. . HD Wallpaper and background images in the Dogs club tagged: photo cute puppy dogs puppies dog. 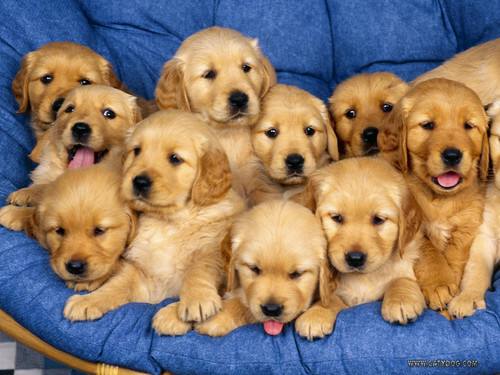 This Dogs photo contains golden retriever. Of course I’m still awake. And just where have u been until 2am? omg, which one do I take ? ..... all ! !